Wee bit of deja vue from the opening para of last months post, for obvious reason, sharing some text with last months Calumdavidson.com blog post, However this is last months newspaper column in the Energy North supplement of the North of Scotland newspaper group. About this time last year, I was on a day trip to Orkney to catch up with the local MSP Liam McArthur and update him on all sorts of things energy-related. 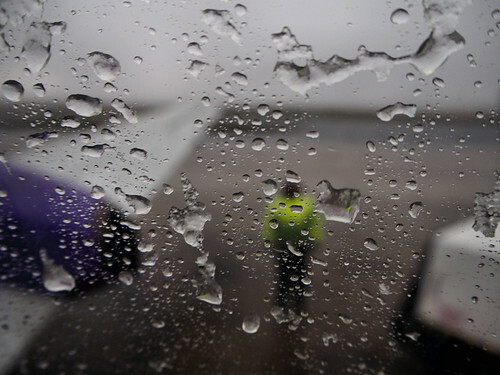 The weather forecast was dreadful – extreme gales, wind and rain – but despite the heavy skies developing gales, all the ferries in the north and west being cancelled, and severe disruption on the roads, Loganair managed to get me to Kirkwall Airport 10 minutes early. On the Saab 340 aircraft I ran into my pal Neil Kermode, managing director of the European Marine Energy Centre (EMEC), who had been in Inverness for a dinner with First Minister Nicola Sturgeon the previous evening, along with a number of my colleagues in HIE. The Loganair seating lottery meant we ended up next to each other, and we started chewing the fat. Neil and I are both closely linked to the development of the marine renewables (wave and tidal) industry, Neil far more intimately than me. He has been directly involved in a decade of testing numerous wave and tidal devices in Orkney and, with his team, has helped create an impressive local supply chain. A quick look at the EMEC website shows the scale and breadth of devices that have been tested there, and gives a flavour of the support that the sector has received from the Scottish public sector. 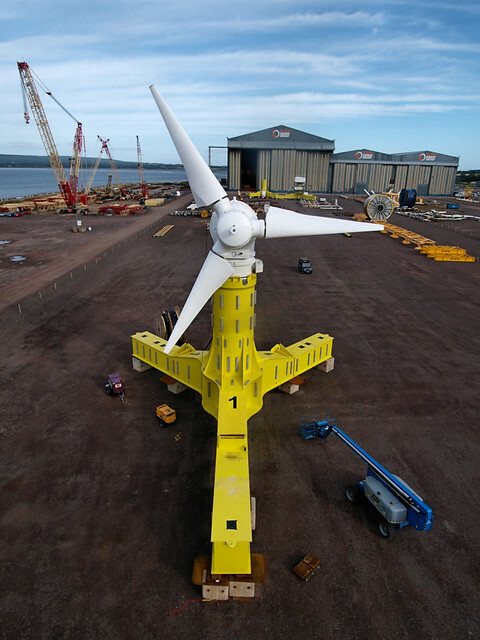 In being so focused on developing wave and tidal energy, Scotland has made some pretty brave industrial development choices for quite a wee northern European country. Both Neil and I have dubbed our nation’s focus on the marine energy sector “Scotland’s Apollo programme – our moonshot”. It was a description we had both discussed at different times with Scottish energy ministers, and first ministers, and used in conference presentations both at home and abroad. 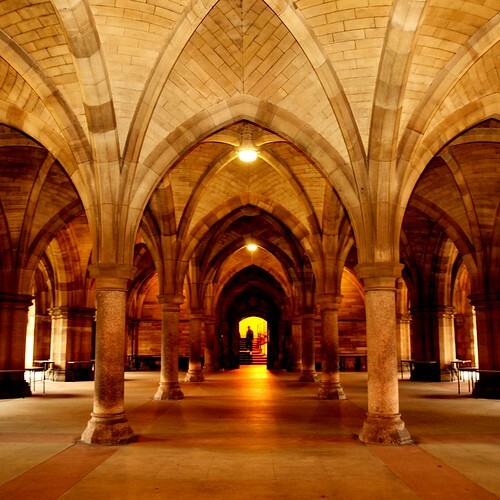 We felt it reflected the scale of ambition of the Scottish industry, government and academia, mirroring the dramatic focus that the US had on its space programme in the 1960s. There are some interesting parallels with a decade of Mercury, Gemini and Apollo, leading to that first moon landing in the Sea of Tranquility in July 1969. 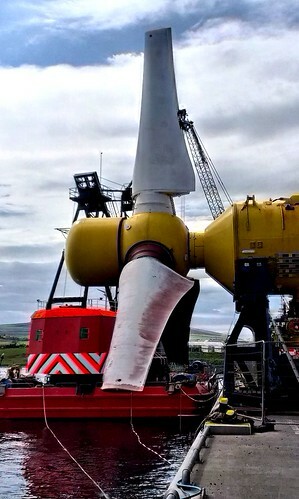 After 10 years of testing and prototyping, demonstration and deployment, the autumn of 2016 has seen the Scottish tidal industry hit its Apollo 11 moment, with not one but two multi-turbine deployments: Nova Innovation in Shetland and MeyGen in the Pentland Firth. The parallels continue, if you want to look hard enough. The failure of Scottish wave companies Pelamis and Aquamarine can be seen as mirroring the catastrophic fire of Apollo 1 (though thank goodness the Scottish marine industry has had no serious injuries or major health-and-safety incidents, unlike the loss of three astronauts on that Cape Kennedy launch pad in 1967). 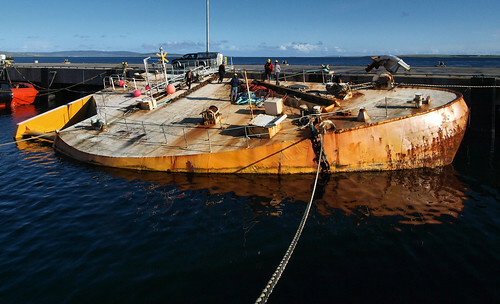 In both cases it was back to the drawing board, with the Apollo system redesigned from the inside out, and here in the Highlands and Islands the establishment of our HIE subsidiary company, Wave Energy Scotland, to refocus on the issues facing the wave sector in a similar, technical manner. 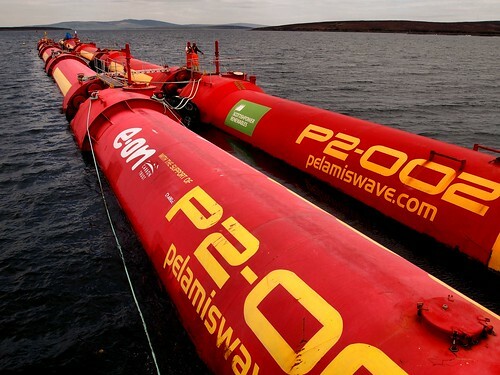 There is also the curious case of the new Chinese wave machine that looks remarkably similar to the Pelamis device developed in Scotland, even down to the same red-coloured paint (and an apparently suspicious break-in at their old Leith office). The story mirrors the spooky Soviet space plane of the 1980s which could be a clone of the US space shuttle. Who would have thought that the Daily Mail and Daily Express could get so excited about renewable energy technologies? However, the local impact of such dramatic public investment in technology programmes can be critical in creating and building local knowledge, manufacturing and a deployment cluster. 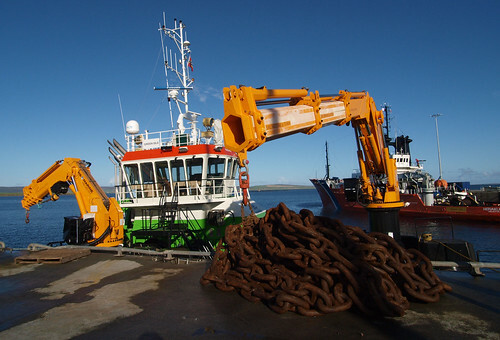 In the US, a complex supply chain of local contractors developed to build and support the space programme, and a more modest but similar group of Scottish and Highlands and Islands firms has also grown up around the marine industry. One of the fascinating things you pick up from the literature about the US space programme (and I’m an Apollo geek; my study shelves groan with books and DVDs about the period) is the uncanny ability of everyone involved in the programme, including the supply chain, to absorb the lessons of each mission and unconsciously feed that learning into the next project. 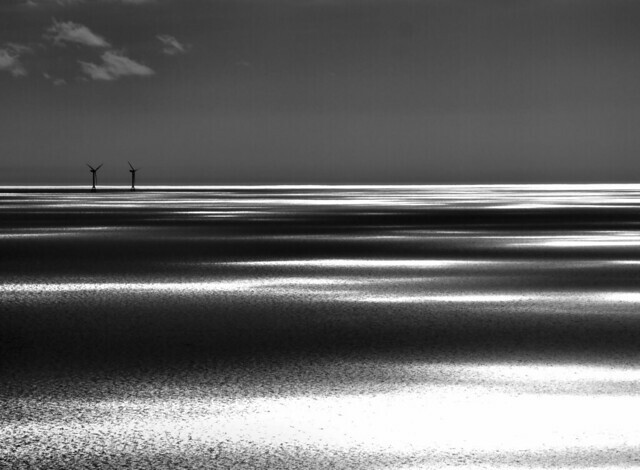 Exactly the same thing has happened in Scotland’s marine sector, with each test deployment at EMEC and elsewhere building up that body of knowledge which then informs the design and deployment methodologies of the commercial-scale projects now under way. However, there is one crucial difference between what happened in the States in the ’60s and ’70s with the space programme and what is happening in Scotland just now. It’s all about recording legacy, progress and artefacts. 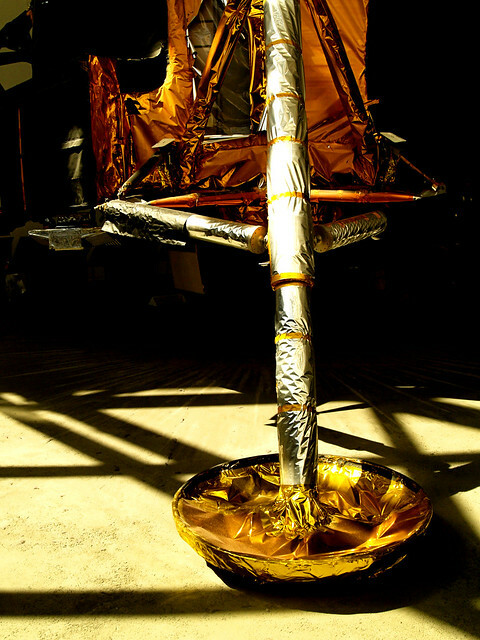 State agencies such as NASA can afford to devote substantial resources to recording and codifying their activities, and the nature of projects such as Gemini and Apollo meant that sometimes duplicate hardware was not used, and crucial artefacts were recovered and then saved for posterity. 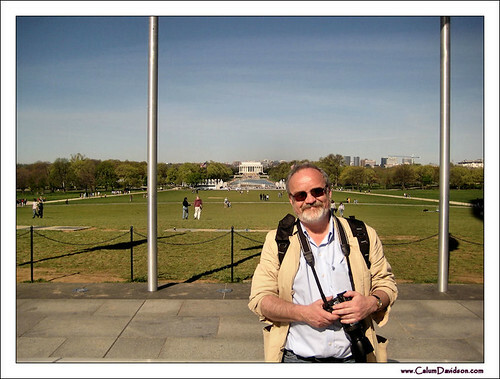 You can see this if you are ever in Washington DC, at the Smithsonian National Air and Space Museum. I was invited to the US capital a few years ago to give a keynote address to a major wave and tidal conference (speeches from American senators, an under secretary of energy, and me – that should give you a glimpse of how the Scottish marine sector is regarded as an industry leader in the corridors of world power). You can see the history right in front of you as you come through the door of the museum. Under the Spirit of St Louis and the Wright Flyer there are three spacecraft in a line: Mercury, Gemini and Apollo. 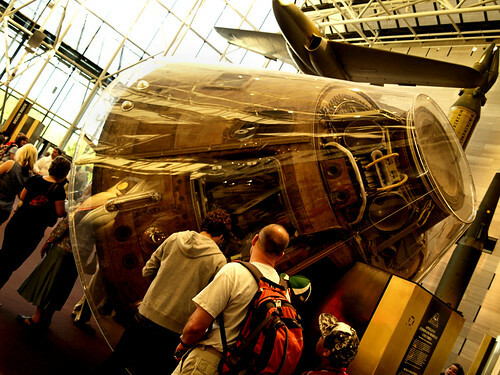 It’s no ordinary Apollo – in fact it is Columbia, the Apollo 11 command module. There is also a real Skylab, the US’s first space station, and right at the back of the museum a complete section devoted to the moon landing programme, along with a lunar module and associated roving vehicle. There is even more cool hardware in Florida, at Cape Canaveral, but unfortunately in Scotland artefacts from the early days of our wave and tidal industry are almost non-existent. Almost all early machines, when recovered after their testing regime, faced the cutting torch and are now recycled scrap. Some parts and components exist in various yards, sheds and scrappies in Kirkwall, Stromness and Invergordon, but their fate is uncertain. I guess the key difference is that in Scotland there has been no central, NASA-like agency overseeing the development of the sector, one which could take on the historical/heritage role. 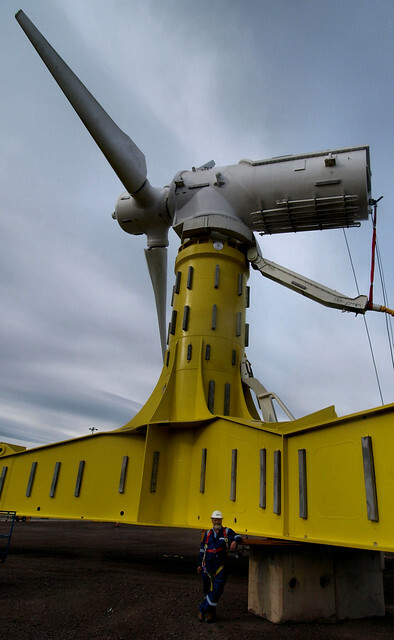 By a strange twist of fate, the only complete machine that has been preserved is a 1MW tidal device, based on a design originally developed by Rolls-Royce subsidiary TGL, a company which was then bought by the French giant Alstom. It has been shipped to Cherbourg in Normandy to be the centrepiece of a museum there devoted to the French marine industry, even though it spent its entire operational career in Orkney. 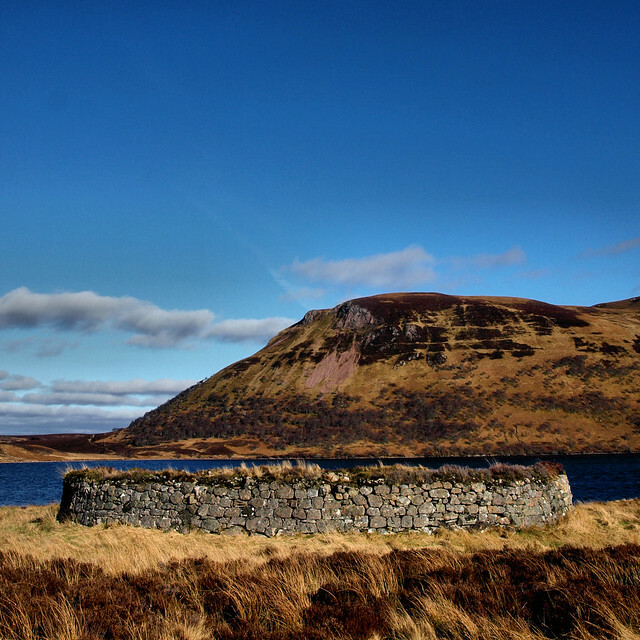 Of course there are terabytes of photos, videos and documents recording the Scottish marine success story, and with commercial-scale arrays now being deployed in record numbers perhaps it’s time to look forward rather than back. Bits of metal are just that – big lumps of steel that rust and need looked after indefinitely. Yet knowing how you got somewhere is an important part of planning the next stage of the journey, so I do think that we in the Highlands and Islands are missing an opportunity to preserve a wee bit of what could be Scotland’s most significant contribution to energy production since James Watt developed the improved steam engine at Glasgow University in 1763. His early models can of course be seen at the university’s Hunterian museum. This is how I spent my Friday morning a couple of weeks ago. The complete VIP treatment from my pals at Atlantis/Andrtiz/Megen/Global Energy Group. I missed the formal opening ceremony with the FM at the start of the month, so was invited over for a real engineering view. A cherry picker 80 feet in the air does give you a different perspective. A £50m project I’ve been intimately involved in as HIE’s SRO on for the past few years, and a real career high to see it at the deployment stage.